Soon the snow will be melting away and that means you can start planning your spring yard projects. If you own your home, you probably have a shed. 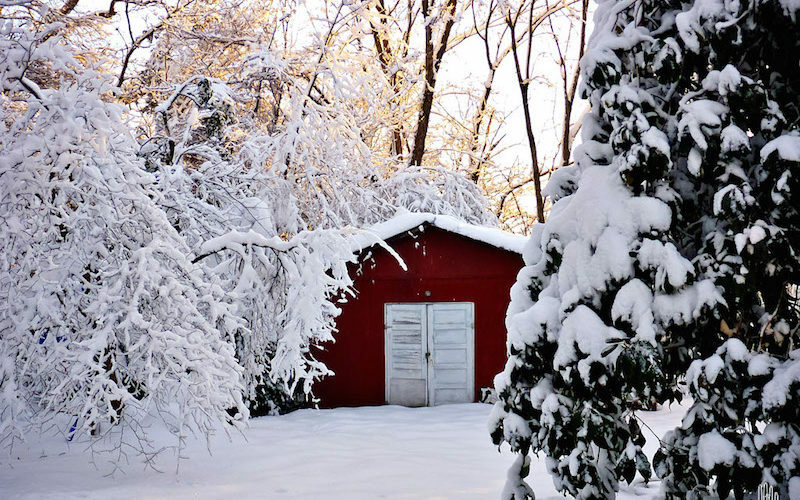 Sheds are an important part of homes all over the country, but especially in New England. In the Northeast, the changing seasons and harsh winters make a quality storage shed a must-have for many homeowners. If you have invested in a shed you know how important it is to maintain it. Spring is a good time to assess your outdoor structures for winter damage. Start with the foundation. 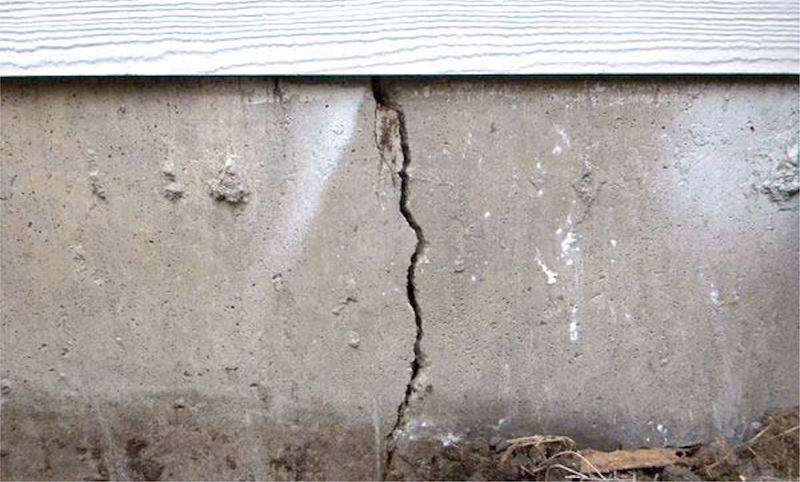 Temperature fluctuations can lead to cracks in a concrete foundation and even a small crack can lead to serious structural problems later. If your shed sits on a wooden foundation, check the wood for any signs of breakage or rot. Next, examine the exterior siding of your shed. If your shed has vinyl siding, check for cracks; if the siding is wood, check for peeling paint. Whether you have vinyl or wooden siding, problems need to be fixed to prevent moisture from getting into the shed and causing rot. Spring is also the perfect time to give your shed a new coat of paint to go with your new flowers and landscaping. 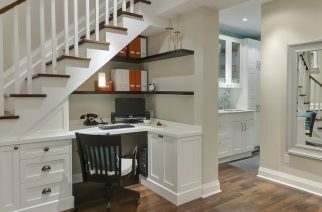 Do you have screens on the windows? If so check for rips or tears in the screen. A ripped screen allows insects and pests inside and it also makes your shed look shabby. We had several major storms this winter, so be sure to check the roof. Use a ladder if you need to and examine up close the shingles. If you have missing or damaged shingles, this can lead to moisture damage if left unfixed. Look up. 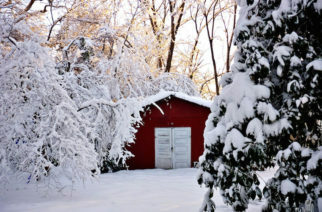 Do you see tree branches hanging over the shed? 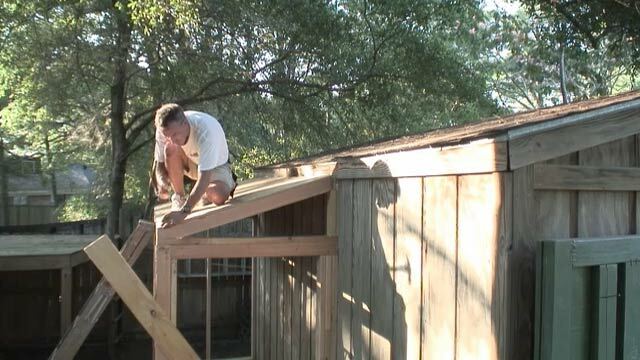 You will want to protect your shed just like your house from fallen branches. Heavy branches can fall through the roof and not only destroy your shed, but also the contents. 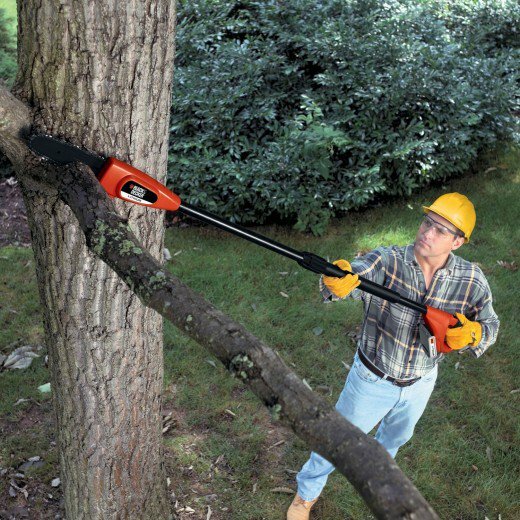 Keep overhanging branches trimmed to prevent damage from fallen limbs. In the summer, keep foliage and debris from around the edges of the shed’s foundation. If plants grow too high they could damage the structure. By following a regular maintenance plan each season, you’ll be able to keep your shed in prime condition and your investment good for many years to come.